Your summer holidays needna��t be just about battling sweat, suntan and prickly heat. With the kids underfoot for yet another few weeks, why not do what a growing number of travellers are doinga��fly out in search of snow. 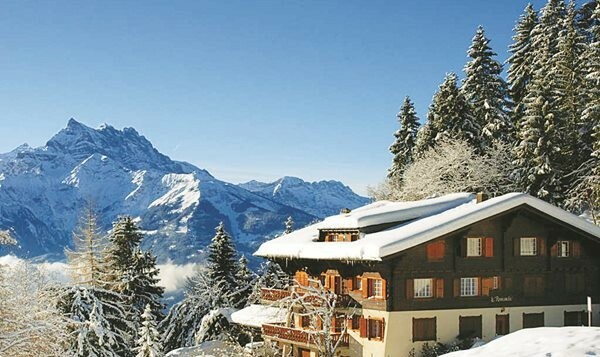 a�?Wea��ve had a 36 per cent rise in enquiries for snow-clad destinations like Switzerland, Canada, Iceland, Scotland and New Zealanda��for April and May,a�? says Shibani Phadkar, senior VP, Thomas Cook India. a�?And todaya��s evolved traveller is looking for more than just a vanilla holidaya��from exploring sites for its cultural value to indulging in adventure sports, ita��s more about an all-round travel experience,a�? she adds. 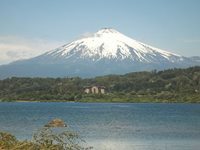 Like Nozawa Onsen in Japan, where, besides skiing (over-50 km of trails and pistes), late holidayers sample the local cuisinea��the local sake and pickled nozawana (a leafy green)come highly recommendeda��and soak in 30 different types of hot springs. And with general tour packages starting from as little as `55,000, you dona��t need to break the bank for a spot of fun. Herea��s our guide to some of the best options out there. 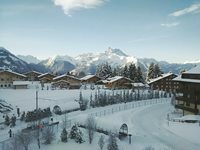 Known as a�?Villarsa�� to the skiing community, the Swiss village, Villars-sur-Ollon, has retained its rustic charm while catering to an upmarket clientele. 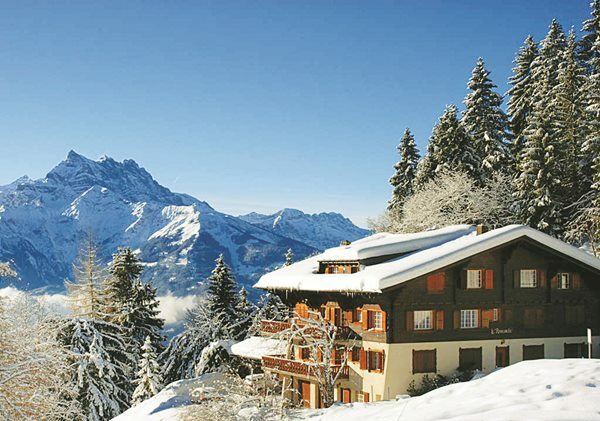 Conveniently located an houra��s train ride from Geneva, the resort caters to beginners and prosa��with a number of red range cruising runs and over 2,700 km of pistes. Going by our reportera��s last visit, Club Med comes highly recommended. The beautifully-restored 1920s hotel is full of period details like original fireplaces and antique chandeliers. For visitors reluctant to don skis, there are great views over the RhA?ne Valleya��to be enjoyed over world-class cuisine at the restaurants, including the personal favourite La��Alchimiste, which serves great steaks.